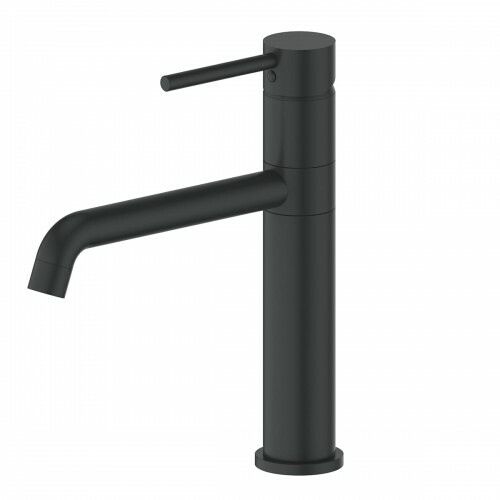 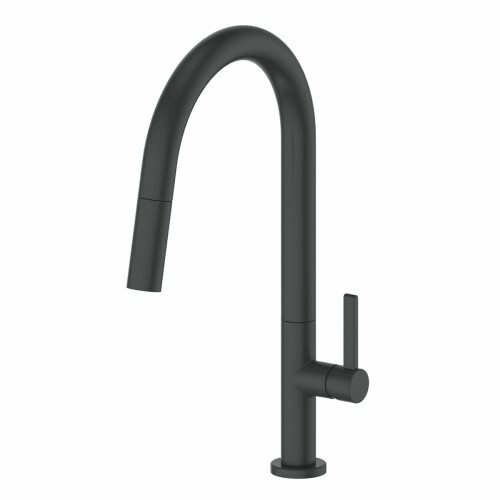 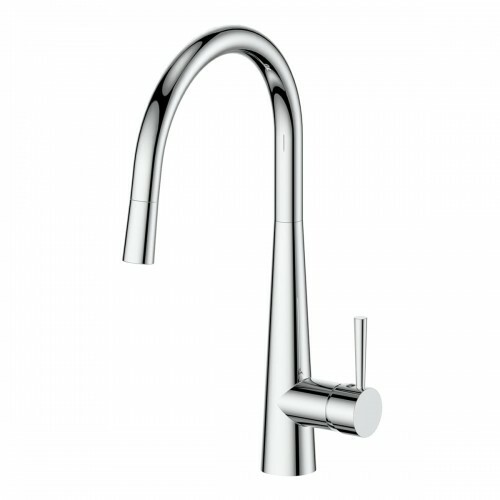 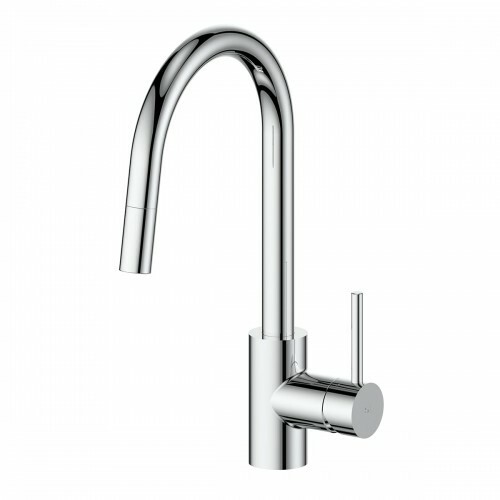 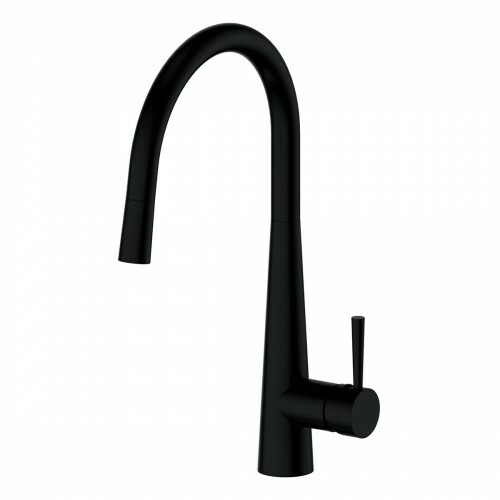 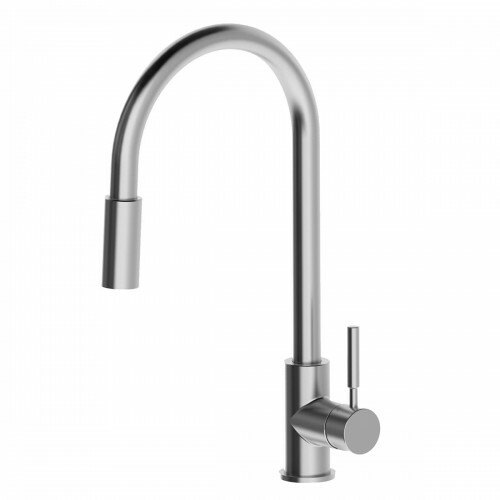 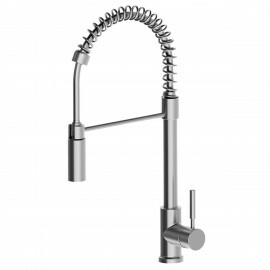 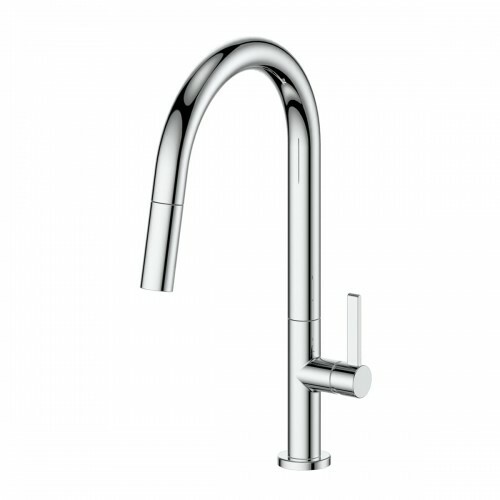 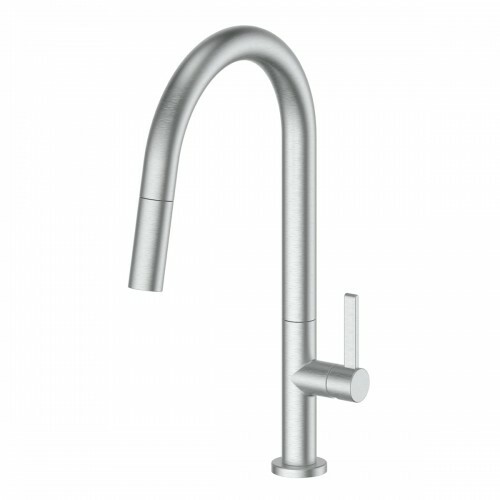 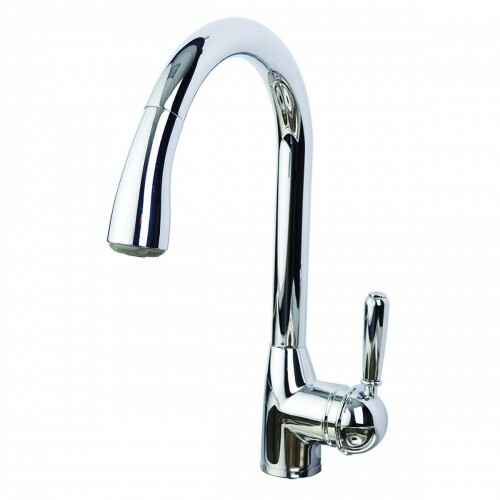 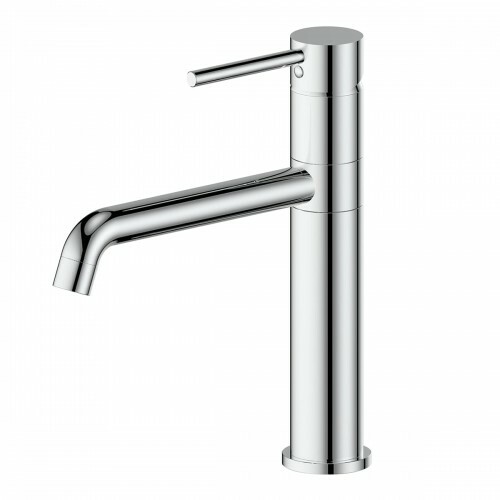 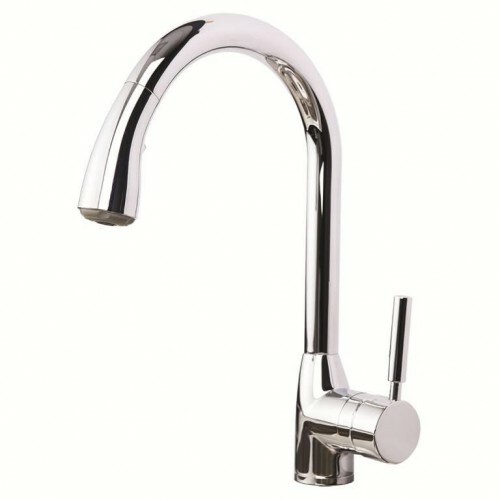 Your kitchen tap is a significant visual feature in your kitchen. 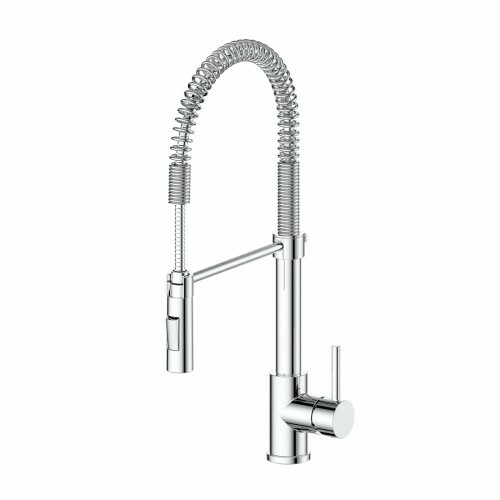 Choose based on design and function to suit your overall kitchen decor. 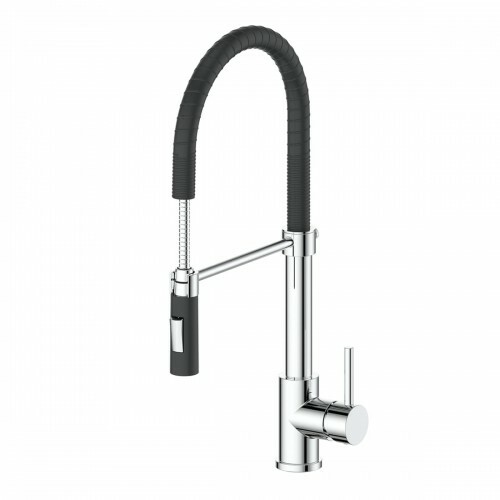 Greens Sink Mixers There are 15 products.